Pro Auction is pleased to announce a live auction sale to be held at Crossgar Meats Plant, Down Business Park, Belfast Road, Downpatrick BT30 9UP on the 24th June 2015 commencing at 10.30am. 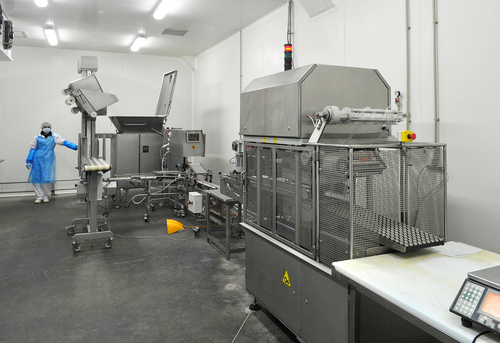 The former red meat plant and poultry processing facility was operated by Crossgar Foodservice, the sole all-Ireland distributor for 3663, supplying to restaurants, hospitals, schools and hotel groups, which was acquired by a subsidiary of US food group Sysco in July 2012 and subsequently renamed Crossgar Pallas following the restructure. Crossgar's products include poultry, meat, chilled, frozen, grocery and non-food items, sold around Ireland and Great Britain.